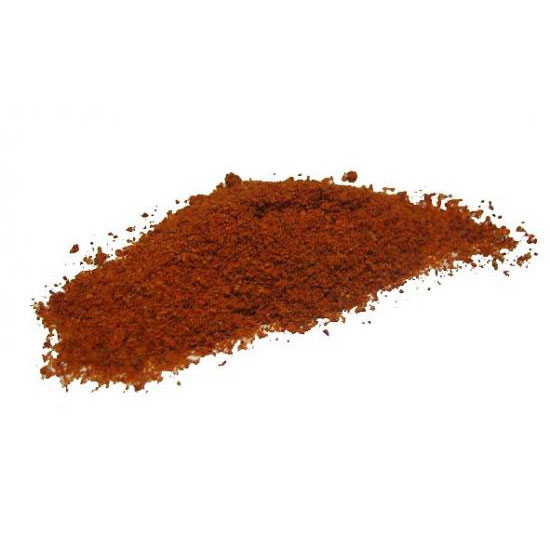 Spice rub a mixture of ground spices that is made for the purpose of being rubbed on raw food before the food is cooked. Spice rub a mixture of ground spices that is made for the purpose of being rubbed on raw food before the food is cooked. The spice rub forms a coat on the food. The food can be marinated in the spice rub for some time for the flavors to incorporate into the food or it can be cooked immediately after it is coated in the rub. The spice rub can be left on or partially removed before cooking. 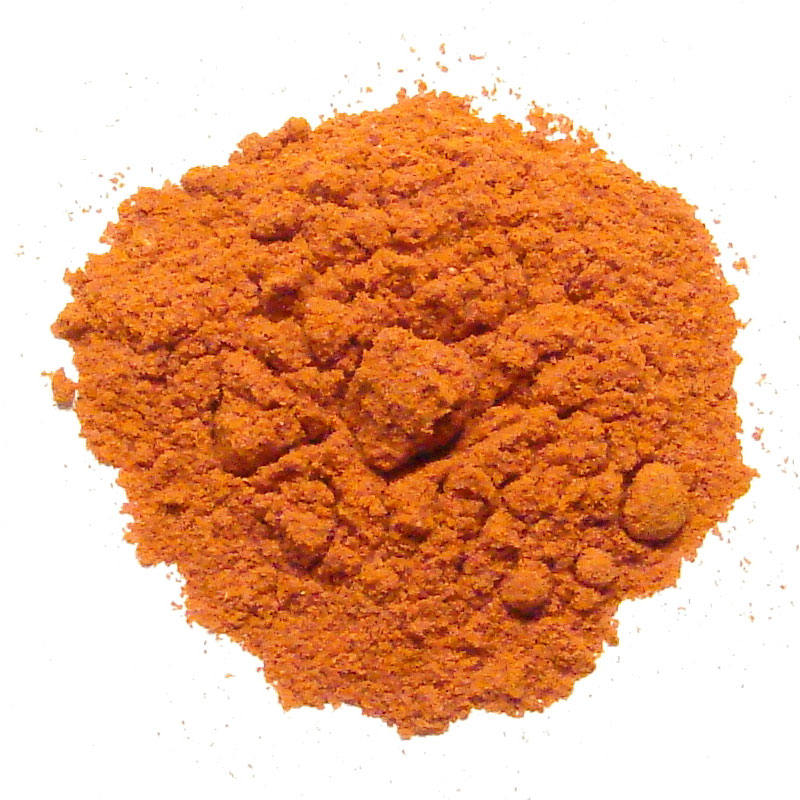 Cooking with rubs is almost always done using the dry heat method of cooking where almost no water based liquid is used in cooking. 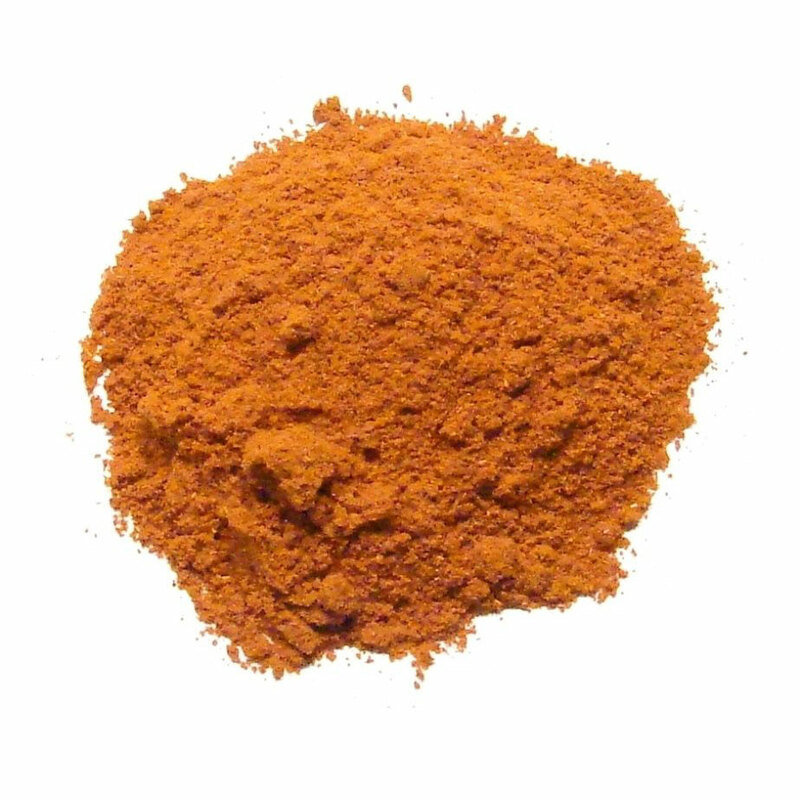 The most popular cooking method for food prepared using a spice rub is grilling. Smoking, baking and pan roasting are other dry-heat methods.